Comfort – The biggest benefit of a remote start set up in your vehicle is the comfort of having a car that is warm or cool before you get in. Leaving the heater or air conditioning switch “On”, you can activate the remote start inside and then wait several minutes as the climate control runs. 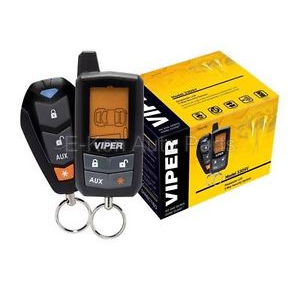 Because the car is operating without the keys in the ignition or the driver present, most remote start systems also include controls for locking the doors to secure the car remotely. Safety – There is also a safety benefit to having a remote start. By allowing an icy car to warm up before driving, it is easier to scrape or defrost the windows, creating better visibility for the driver. Warming the car also melts snow and ice that can obstruct the headlights or brake lights, making your car more visible to other drivers, especially in snowy conditions. Engine Care – Warming the car before driving is also good for the engine. For the car’s climate control system to start producing warm air, the engine must first warm up as it runs. Because the car idles for several minutes before being driven, the engine oil becomes more viscous and provides better lubrication once the driver is ready to go. This warm up period is especially helpful for cars or trucks with diesel engines, but gas engines also benefit from it as well. Resale Value – A remote start system increases the resale value of your car, especially if you live in an area with extreme climate conditions. While it may not be as important as the car’s overall condition or mileage, it can still be a useful selling point or a reason to demand more value for a trade-in at a dealership. 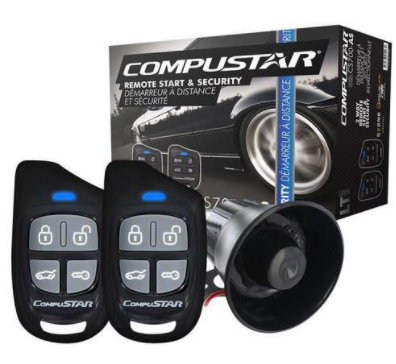 Looking to Get a Remote Start Installed? A remote starter was once a rare luxury, but is now becoming more and more popular. 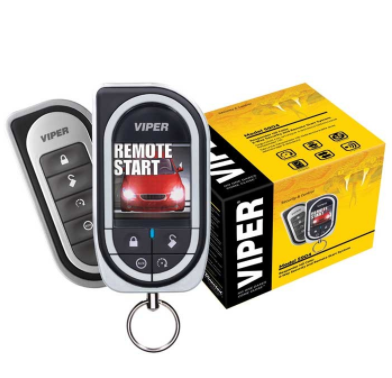 Now that remote starters have been out for a while and technology has advanced, they often come standard with vehicles or are quite affordable. 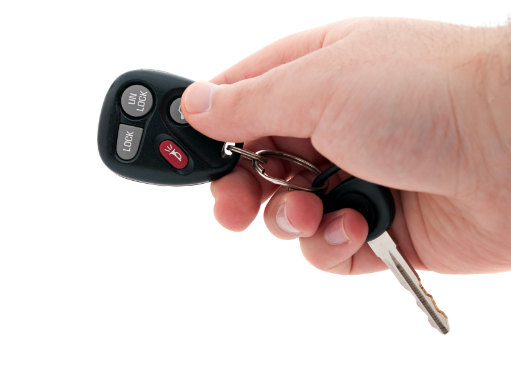 Here are some top reasons to persuade you to reap the awesome benefits of a remote starter. Comfort – Nobody wants to get into a cold car in the winter or a scorching hot vehicle in the summer. A remote starter takes care of this issue. With the press of a button, your car will be comfortable when you are ready to leave. You will no longer need to spend 5 minutes or more scraping your windows on a sub freezing morning. Your remote starter will warm up your windows, making removing the remnants easy. Longevity of Vehicle – One of the most damaging things that you can do to your vehicle’s motor is to hop in a cold vehicle and drive away without warming it up first. Unfortunately, when we are running late, we do just that. The first 5 miles of commute turn into the “warmup time.” This can significantly shorten the life expectancy of your motor. With a remote starter, simply pressing a button ensures that your motor will be properly warmed up and ready for your morning drive. Save Time – Perhaps the most overlooked, but arguably one of the most important reasons that you need a remote car starter is time savings. How much time do you spend each Winter morning going out to your vehicle, starting it, scraping your windows, etc.? That answer is probably 5-10 minutes each day. 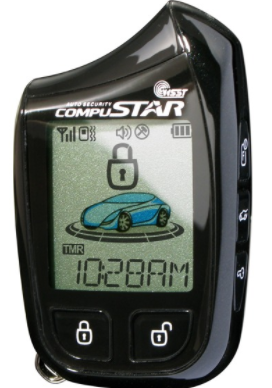 AutoWorks offers leading brands of remote starter systems and is a certified installation facility that has been in business for over 20 years! Contact us today to get one for yourself or someone you love and give the gift that is sure to keep you warm this winter and for many years to come!